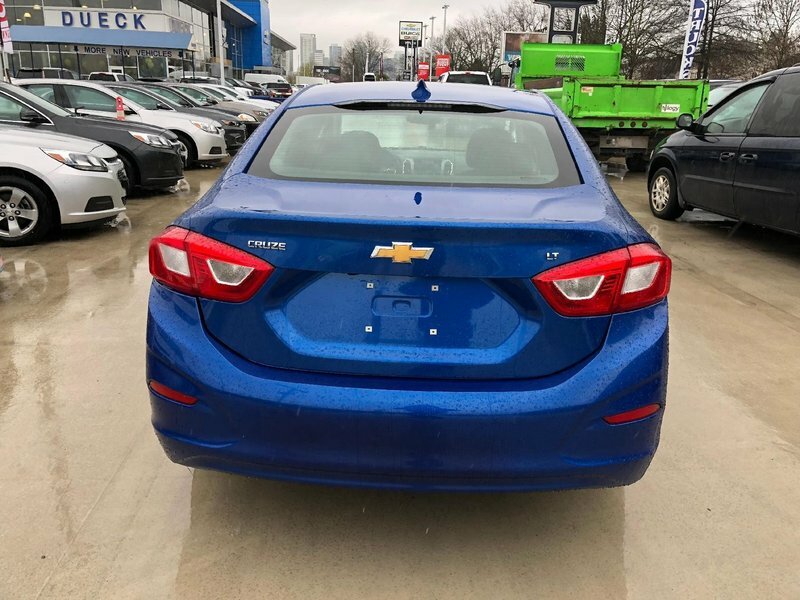 The used 2017 Chevrolet Cruze in Vancouver, BC is priced to sell. 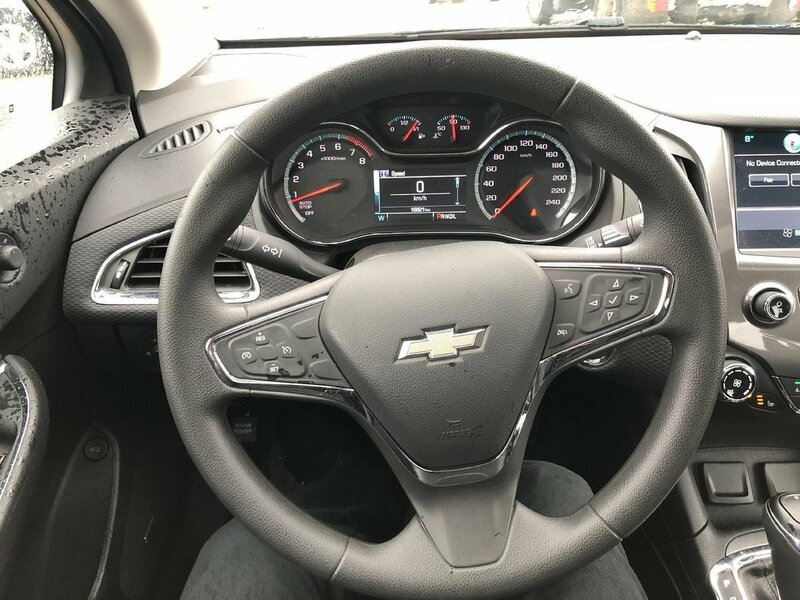 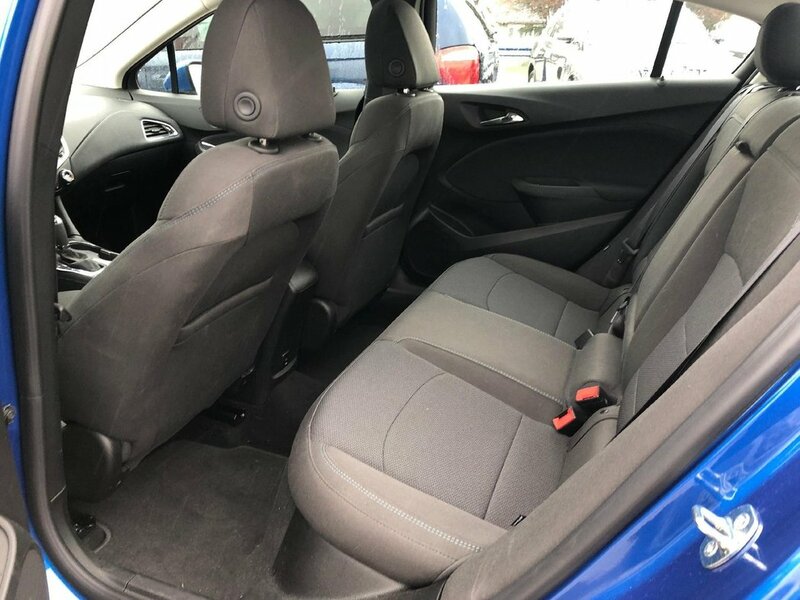 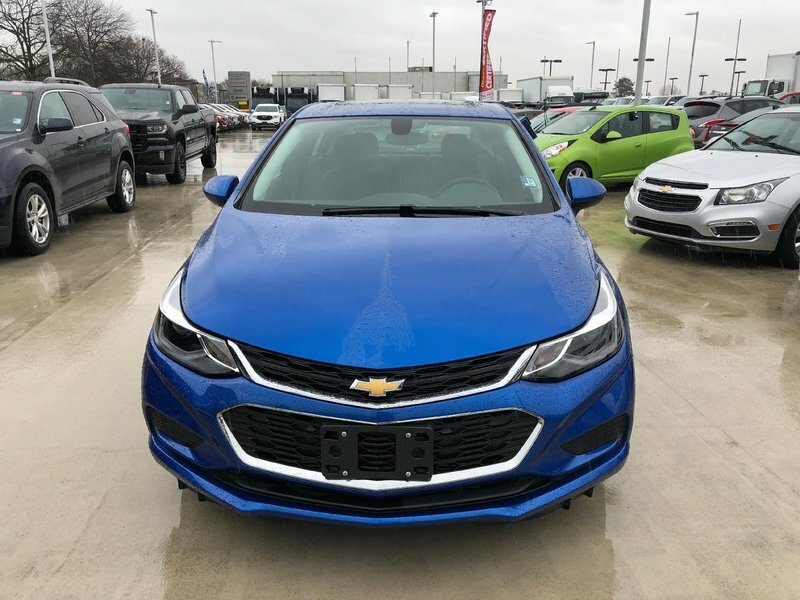 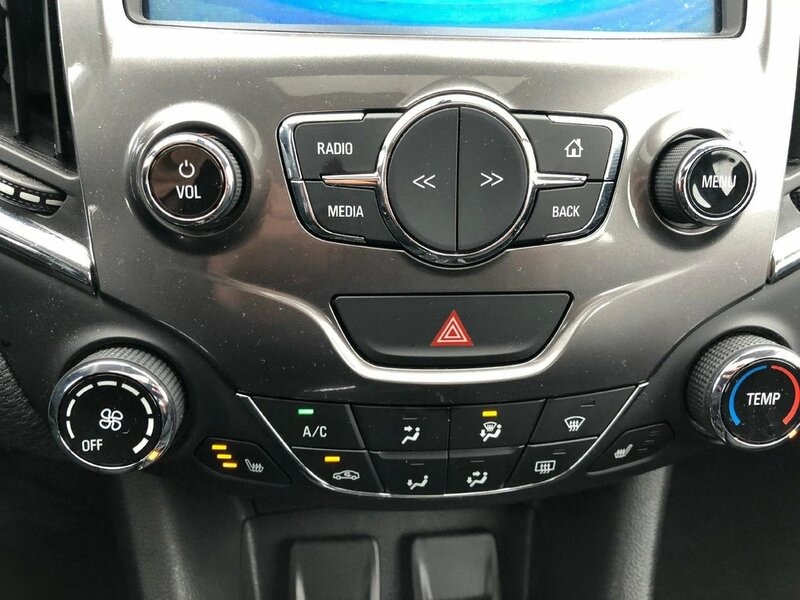 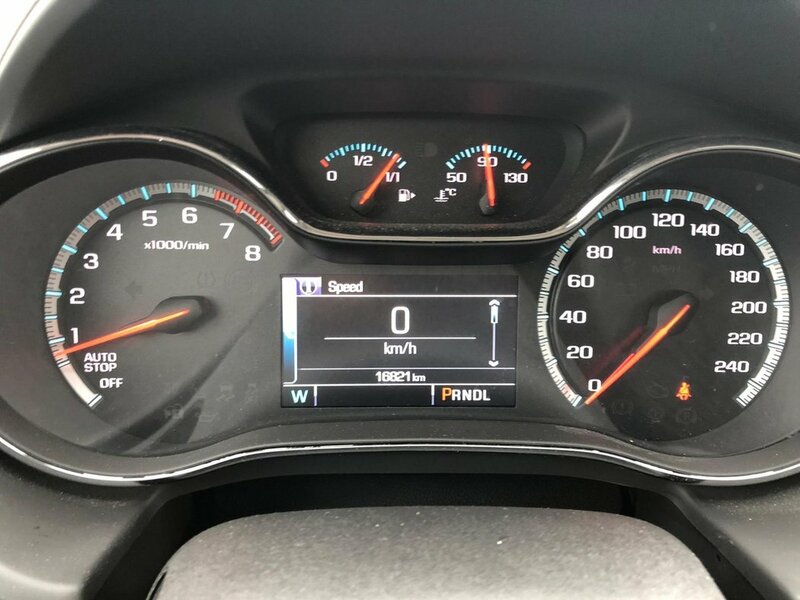 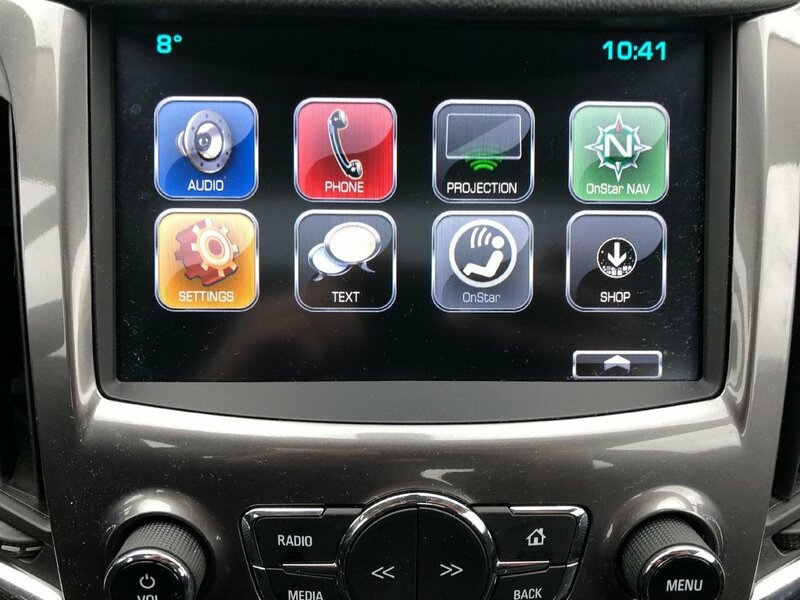 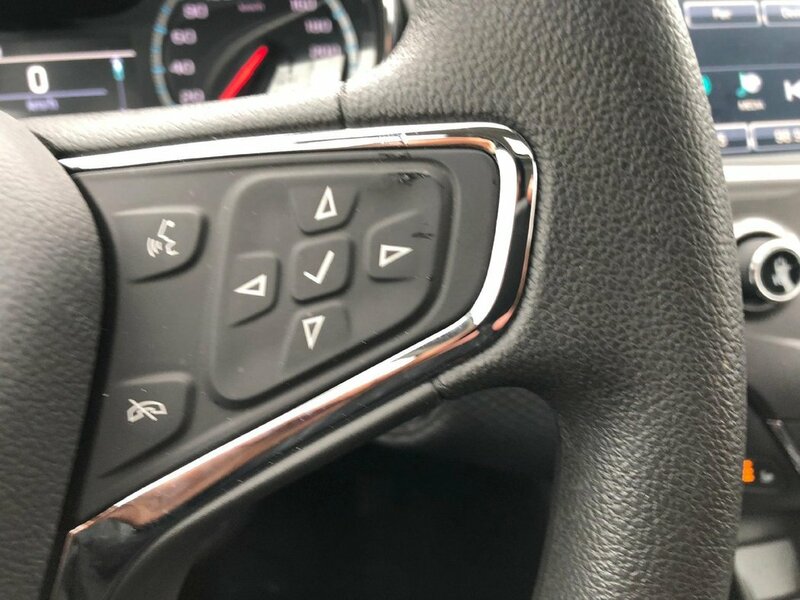 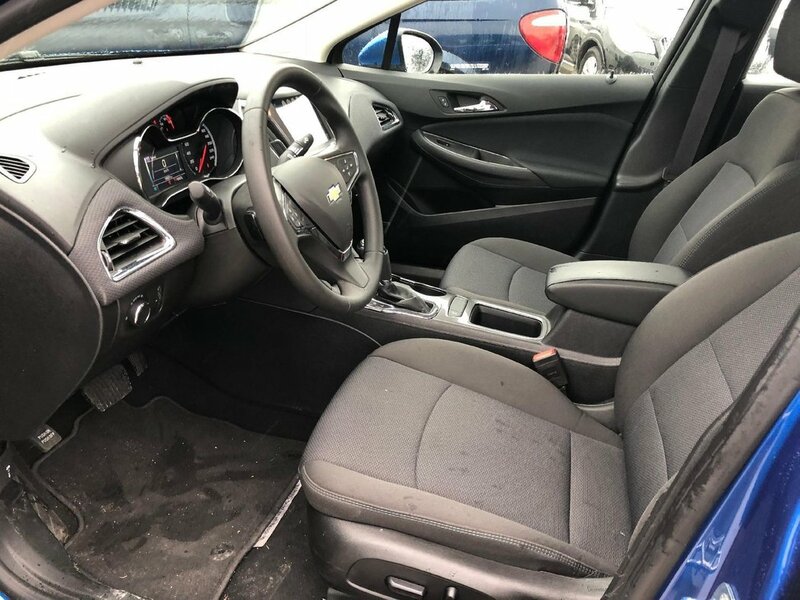 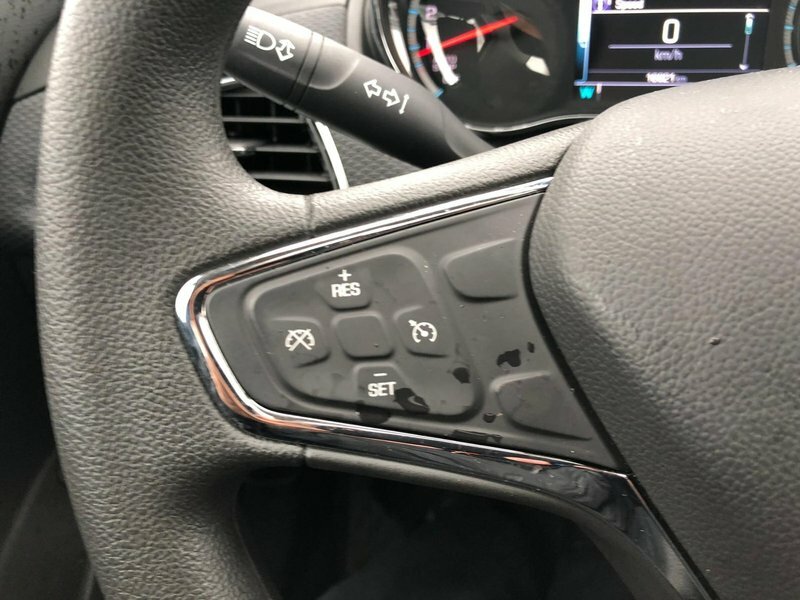 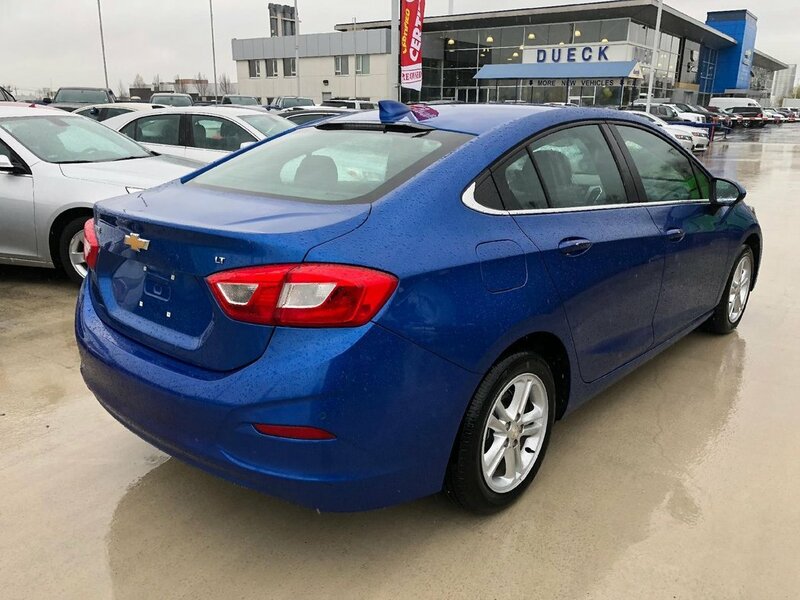 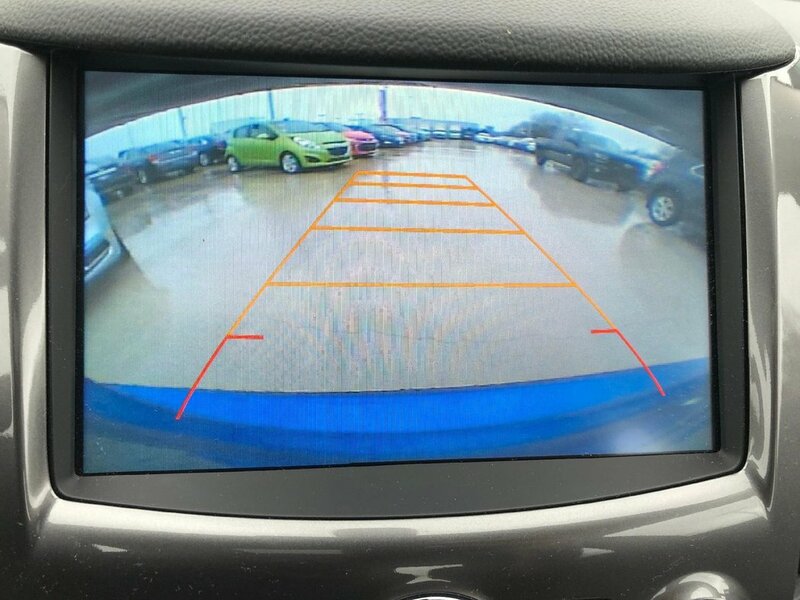 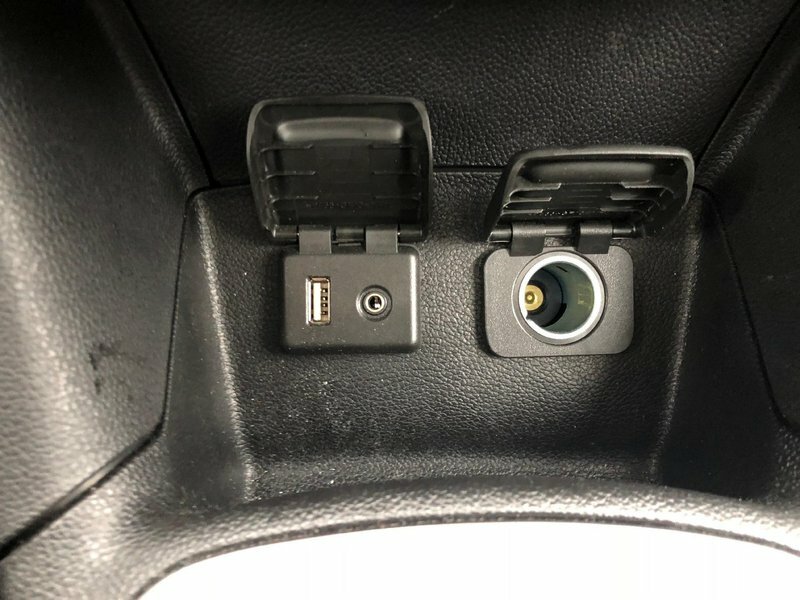 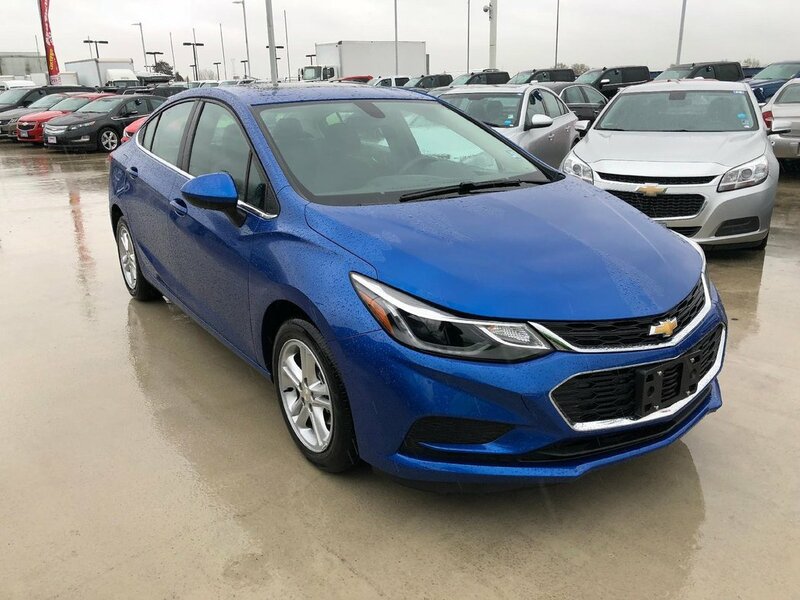 Basically new, this car is in its prime.You get all this in the 2017 Chevrolet Cruze With only 16,823kms on it, this vehicle is set to take you on many road trips. 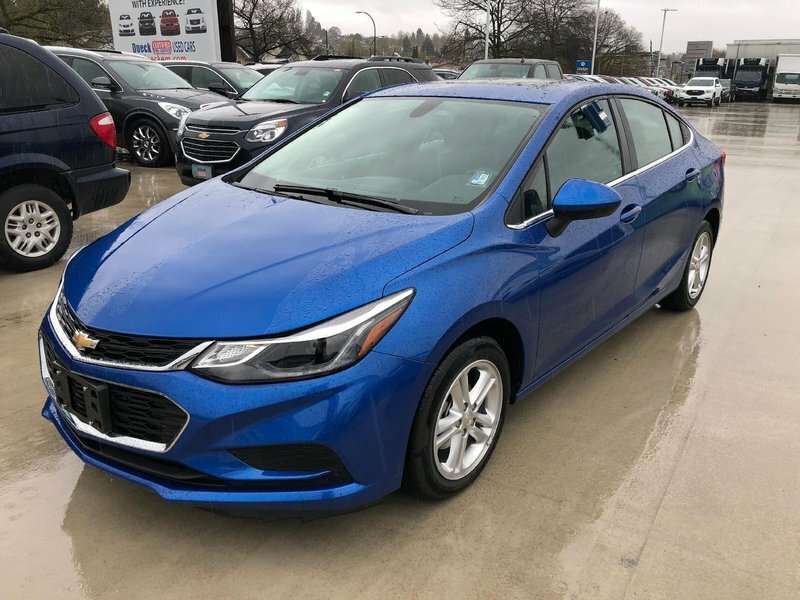 Its a v4 Blue car that makes commuting to and from work a little less stressful. Interested in the 2017 Chevrolet Cruze? 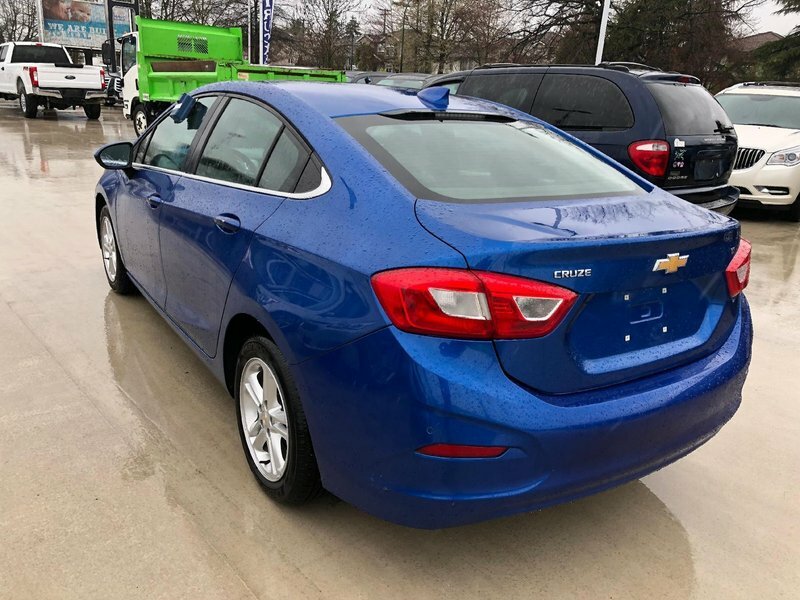 Contact Dueck on Marine and schedule a test drive.